Bonzai Classics has found their new homebase in the Netherlands; Complex Maastricht. 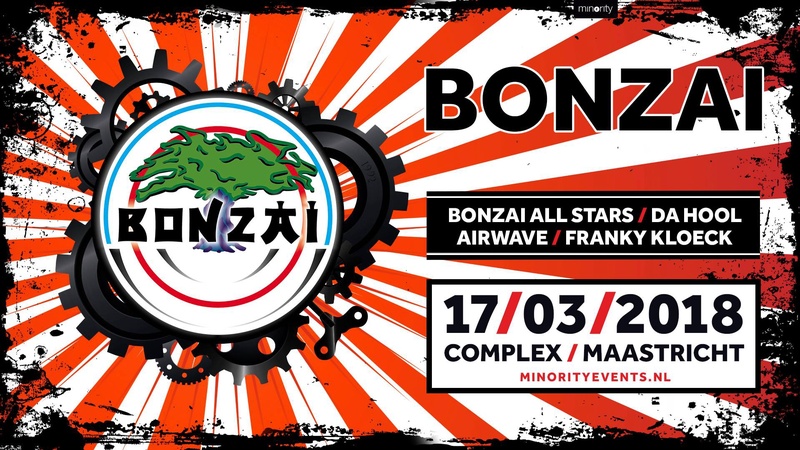 After the succes of the event '25 years of Bonzai' in 2017 the next edition will return the 17th of March. 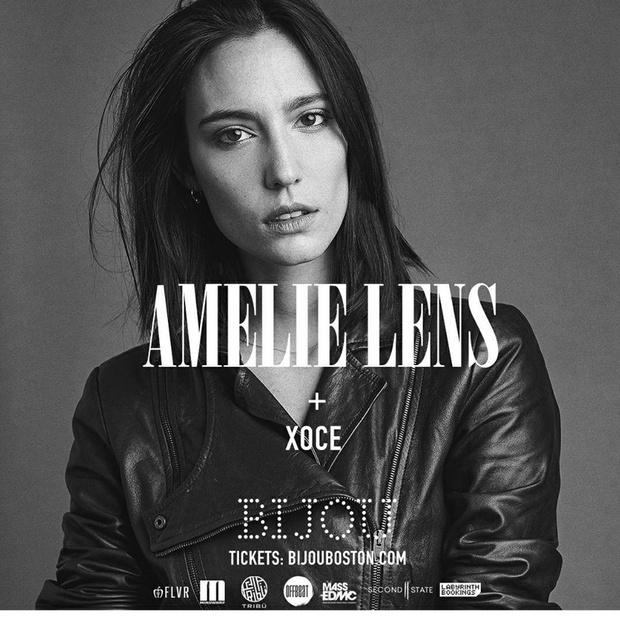 Ticketsale for this event will start Saturday the 16th of December at 10.00 am. The line up is full of 'Bonzai legends' with the godfathers of the Bonzai music label; Bonzai All Stars live. For the German Bonzai fans is Da Hool in the house. 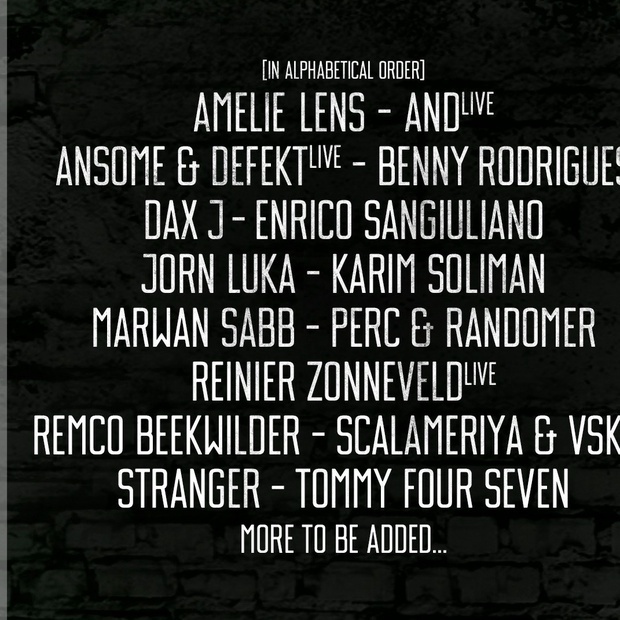 Bonzai residents Franky Kloeck and Airwave will complete this line up. 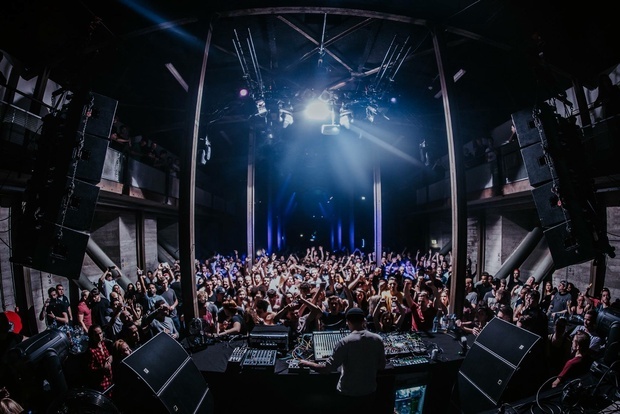 Prepare yourself for a night full of Bonzai Classics Music. Stay tuned for more info! 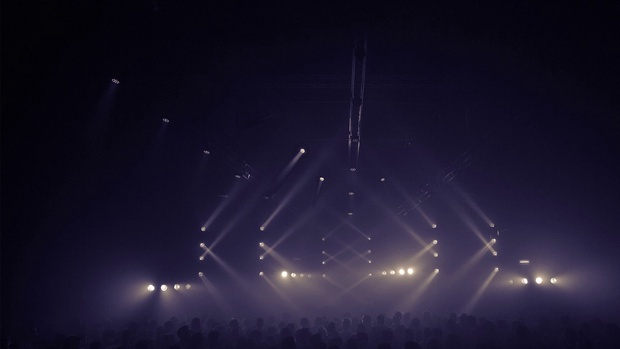 With Remco Beekwilder, Stranger, Amelie Lens, Sam Paganini, Dax J, Perc, Randomer, AnD, Marwan Sabb and Karim Soliman and 11 more.. Invite friends, spread the word!